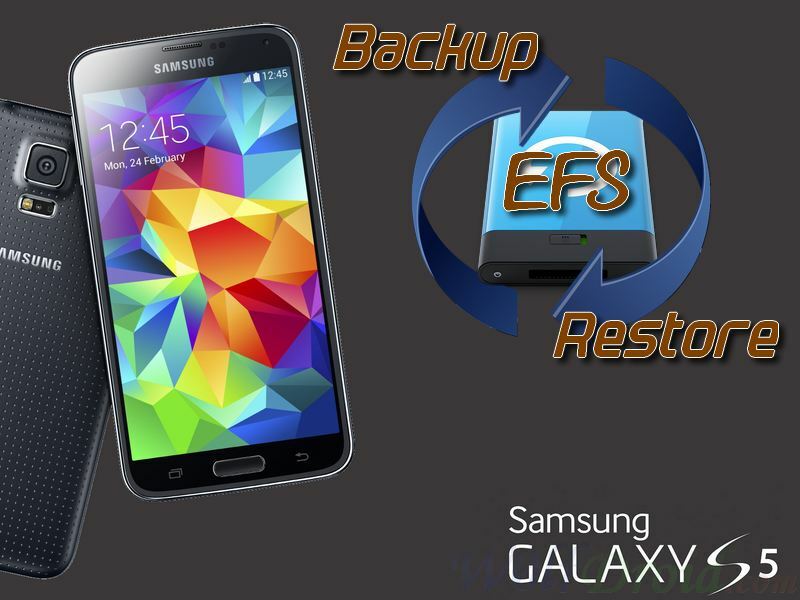 Complete tutorial about flashing and restoring any model of Samsung galaxy S5 or any Samsung galaxy device to stock firmware. 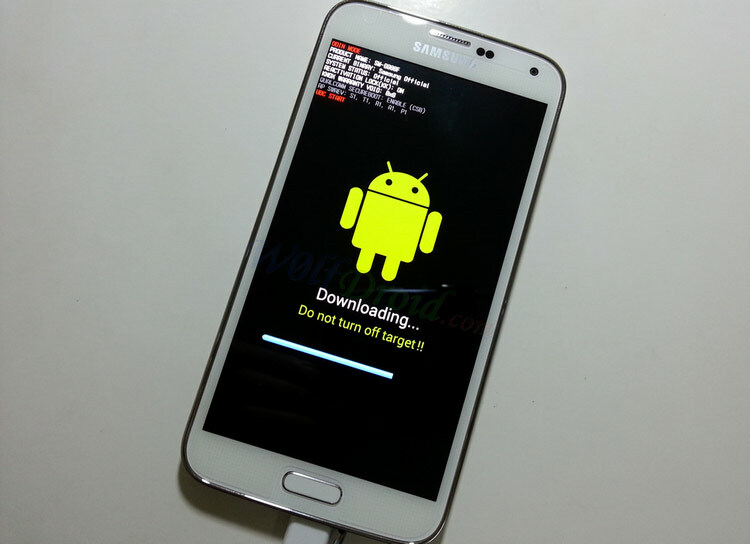 This guide will make you able to upgrade or downgrade (Limited) your galaxy S5 to any firmware version by using Odin3. 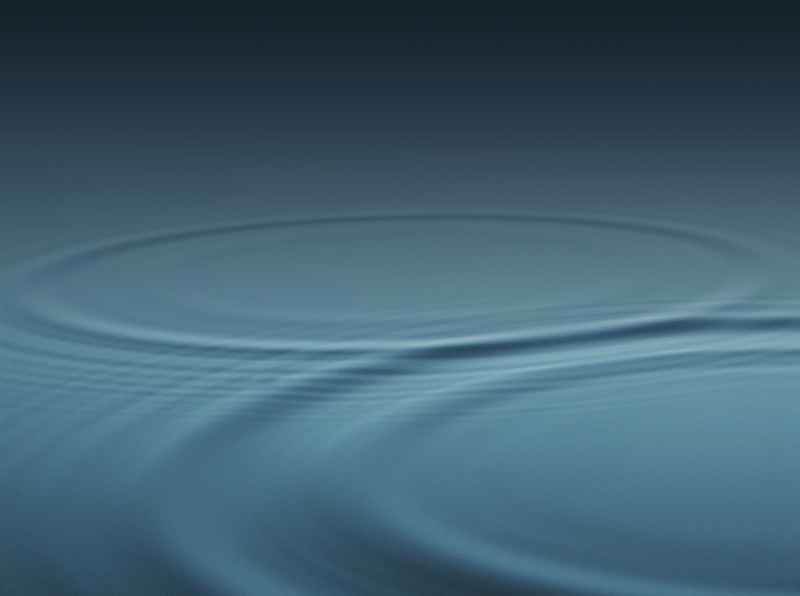 Samsung Kies or Samsung mobile driver. 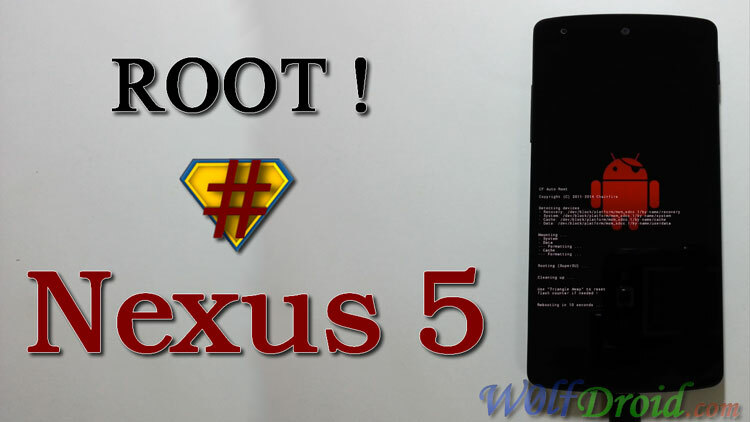 Charged rooted or non rooted Samsung galaxy S5. 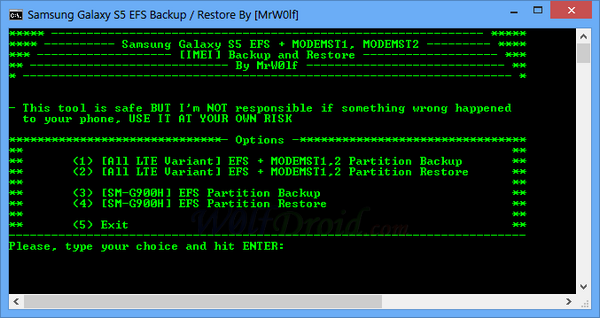 Download stock ROM file (make sure you download the right FW for your phone's model number) from SamMobile or Samsung-Updates and unzip it only one time (the extracted firmware file has *.tar.md5 extension). Close Samsung Kies and disconnect any device connected to USB ports of your computer. 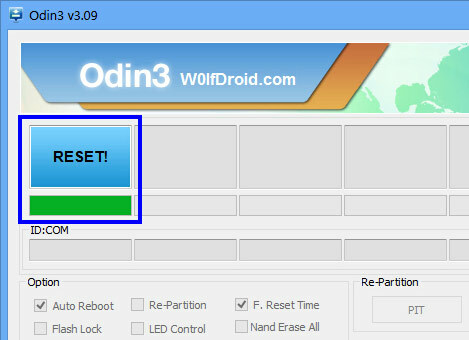 Click on PDA button (AP if you are using Odin3 v3.09) and navigate to the *.tar or *.tar.md5 firmware file (it will take a few second to check firmware file, if you are using Odin3 v3.09). Shut down your device and make sure it's completely off. Put your device into download mode by pressing and holding (Volume Down + Home + Power) buttons then Press Volume up to continue. 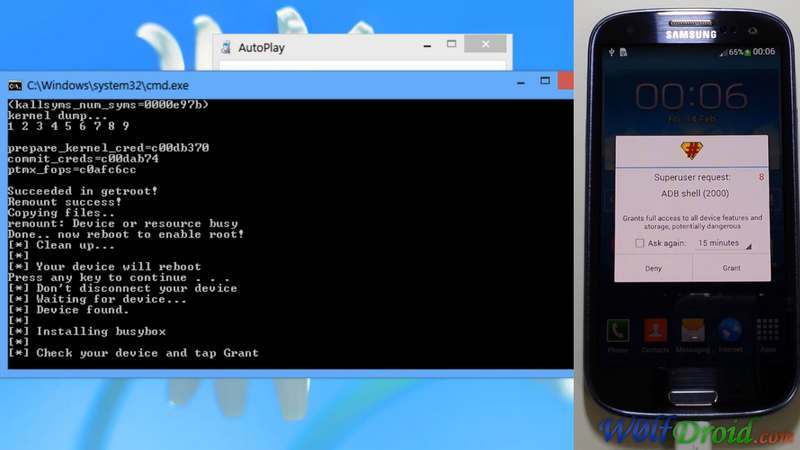 Connect your galaxy S5 to PC using USB cable and wait until you get a sign in Odin (ID:COM section) and "Added" in message box. Click Start and wait a few minutes until you see "RESET" or "PASS!". 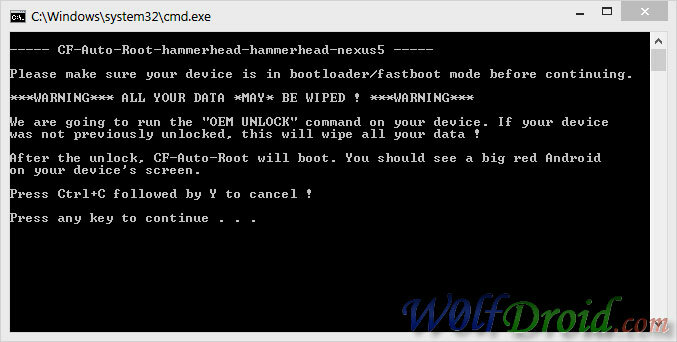 If your device stuck in bootloop, factory reset it from recovery mode. Do not disconnect the USB cable or turn your device off while flashing process. 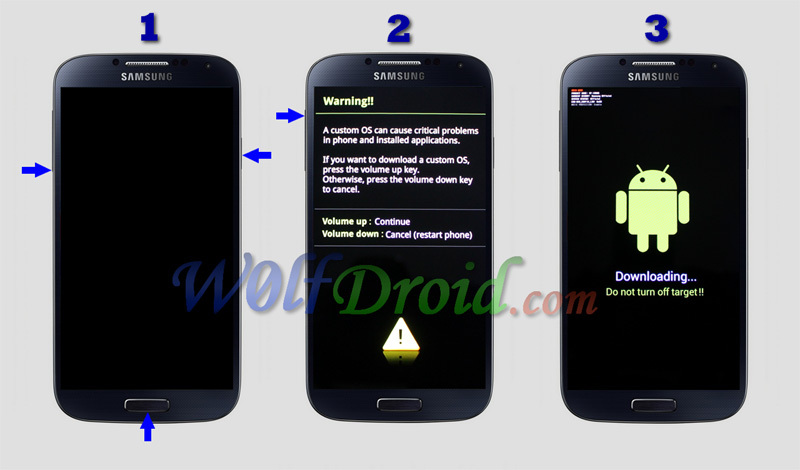 Install Samsung Mobile Driver or Samsung Kies if you don't see a sign in Odin (Step 6). I am not responsible if something wrong happened to your device (use this AT YOUR OWN RISK). This process won't take more than 10 minutes.